All our customers have one thing in common; extremely high demands on their boats. Our clients are military, police, rescue and maritime organisations as well as high demanding yachtsmen. Their demands and preferences set the standard for every Rupert boat we build. With hundreds of boats delivered our boats are truly tried and tested under the most demanding conditions. The collected experiences of our customers have enabled us to develop one of the best boats on the market. 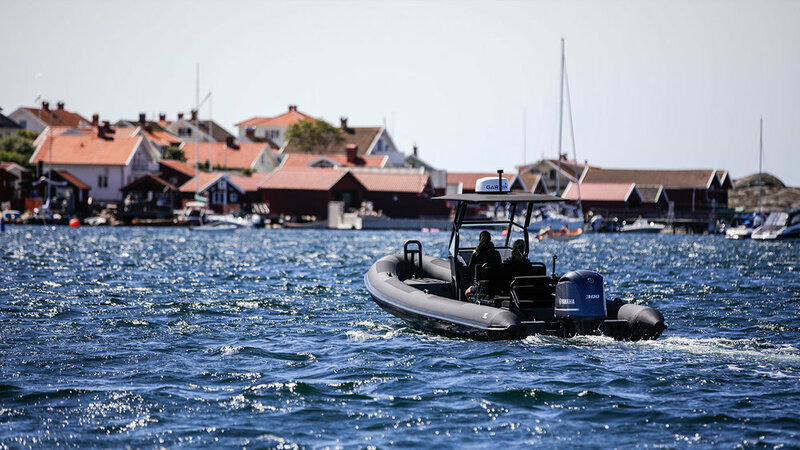 Rupert's boats are available in a wide range of models for different applications and are used from Spitsbergen in the north to Australia in the south. Rupert Marine has got a prestigious order from Volvo Cars to deliver four custom built Rupert R8 for the Volvo Ocean Race. The boats will be used for VIP transports in all Race Villages around the world during the Volvo Ocean Race. The test was performed in Stockholm spring 2015 by Anna Sandgren. The new Rupert-R8 will be presented in March at Stockholm International Boat Show. Welcome! tenders to the International M32 World Match Racing Tour. Rupert Marine and Tansu Yachts have started a cooperation for delivery of custom designed yacht tenders for Tansu Yachts. The new tender series is based on Rupert R5 and R6. Rupert are uncompromising vessels for the most demanding users. With hundreds of boats sold and many years of professional use, Rupert's boats are truly tried and tested. 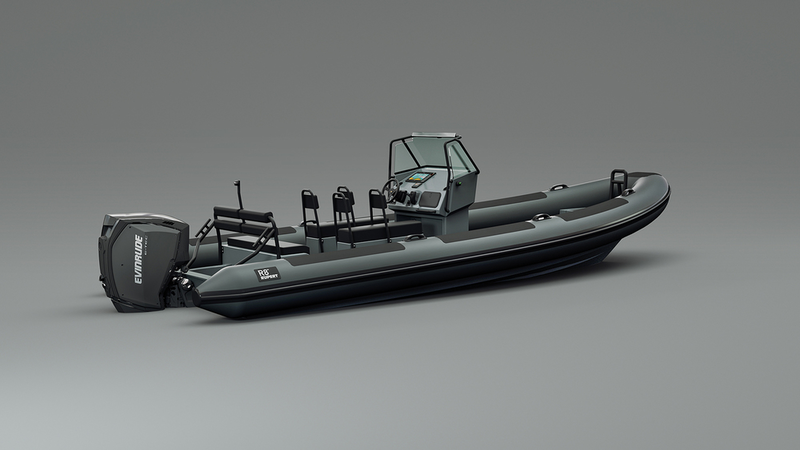 Rupert-R is our serie production boats, standard boats that meets the expectaions from the most demanding users. Built to the same high standards as our professional boats and are available in custom sizes up to 25 meters. Custom built boats for police, military and search & rescue use, based on Rupert's standard range, 20 to 50 foot.